Ormco developed Insignia™ Advanced Smile Design™, allowing Orthodontists and technicians to manage patient with a higher degree of care and efficiency. 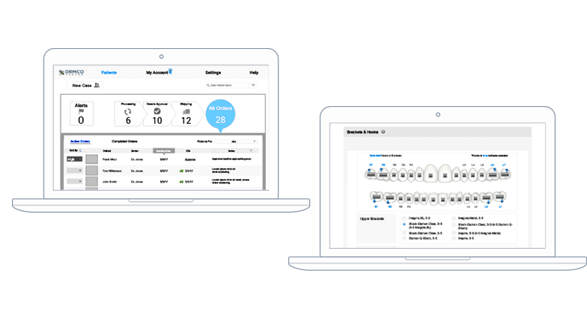 Areteworks teamed with Ormco to design an orthodontic (RIA) application—optimizing the system for quick data retrieval, tracking orders, real-time notifications and an overall rich user experience! Areteworks’ Ethnography experts worked closely with Ormco to conduct extensive user research by visiting numerous Orthodontist offices around the country. We gained a unique and deep understanding of the end-users’ daily tasks and their pain points related to patient treatment plans, searches, tracking orders and managing alerts. 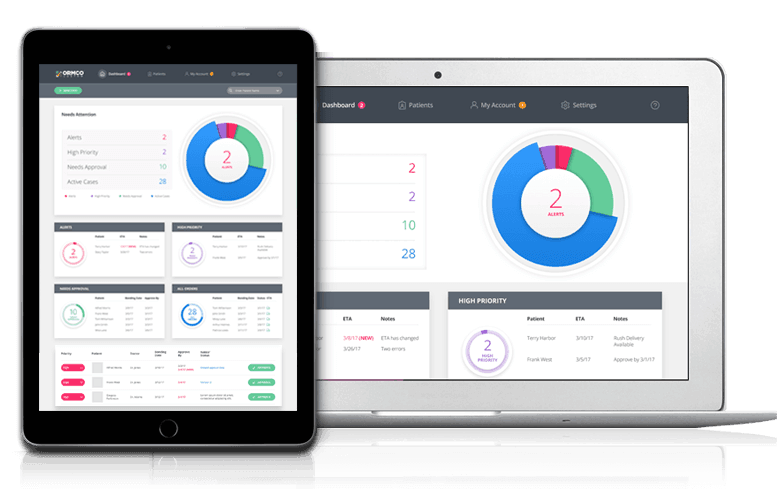 Areteworks’ Design Thinking process, from user research to a cyclical process from low to high fidelity concepts and quick usability testing, led to making the Insignia™ software a world-class application. 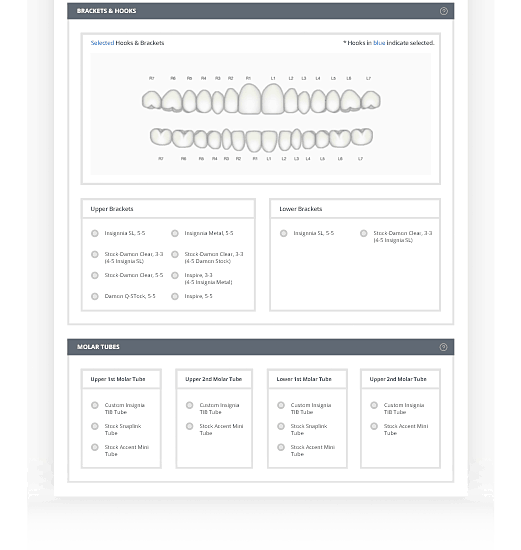 By incorporating an intuitive dashboard design, we gave orthodontists a quick overview of upcoming appointments and the office’s assignments. In addition, Areteworks greatly simplified the process of attaching photos to patient cases. 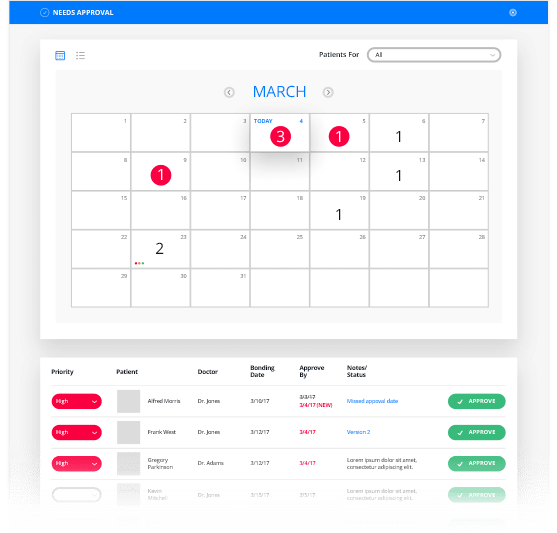 We provided Ormco with an innovative UI design that helps users access the features and functions they need as efficiently and accurately as possible; thus, having more time to focus on patients. Impressive results and innovative ideas.